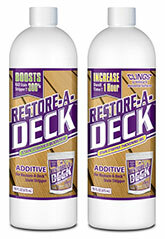 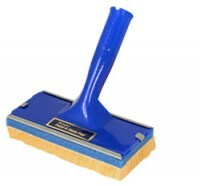 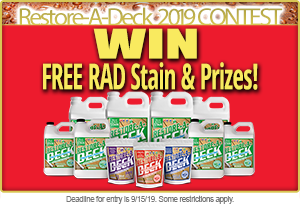 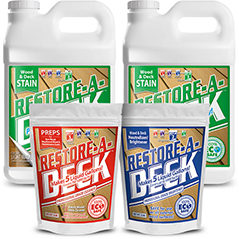 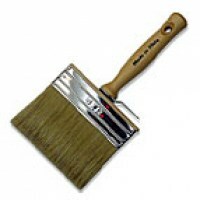 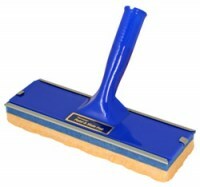 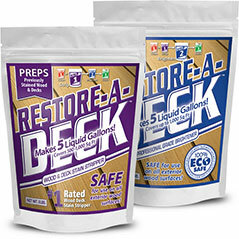 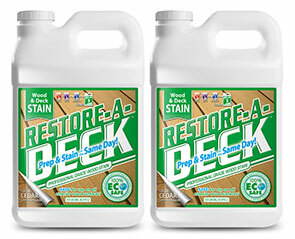 Restore-A-Deck is your one stop shop for all your deck tools and refinishing needs. 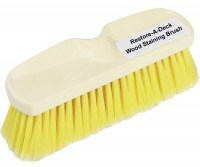 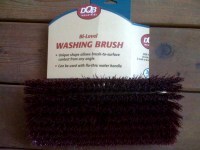 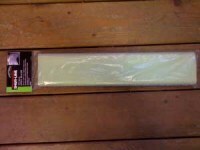 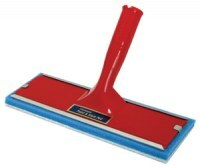 All of our deck tools are high quality merchandise that have been field tested for ease of operation and durability. 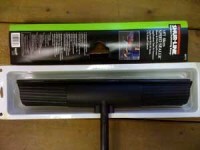 Take the guess work out of buying the equipment you need and have everything arrive right to your door step. 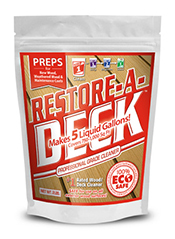 Our prices are very comparable to what you would pay at your local home center and you don\'t have to wander up and down every aisle searching for products. 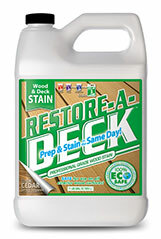 Stain your exterior wood and deck faster and with better results! 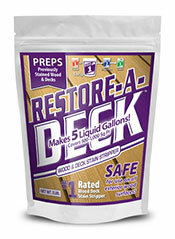 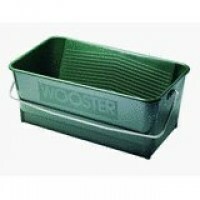 This item will ship free if any stain or prep product is in the same cart!